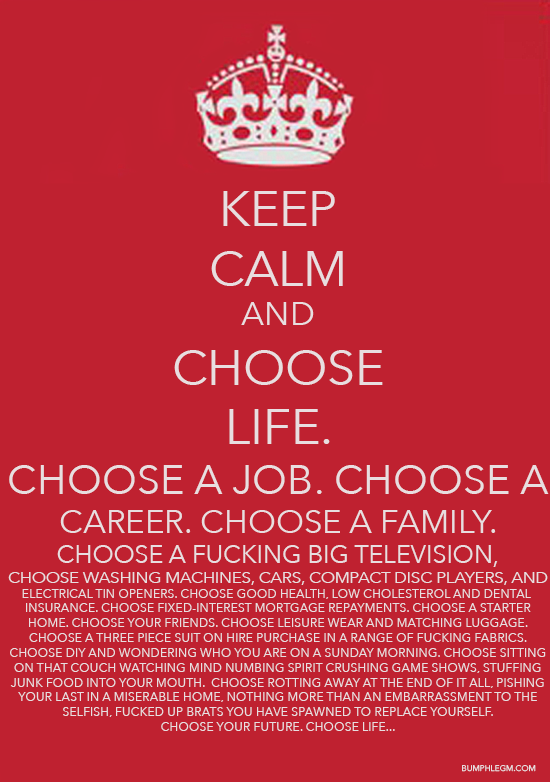 I kinda don’t like that keep calm and carry on meme but. . .
You are currently browsing the bUMpHLEGM.COM blog archives for April, 2012.